Microsoft has introduced a new technique to help cameraphones produce better-looking flash photographs. Like HDR applied to flash photography, Dynamic Flash involves taking two pictures — one with flash and one without — then automatically combining them into a more balanced image. What’s more, both the original photographs will be retained, so you can opt to “turn the flash off” after the fact. 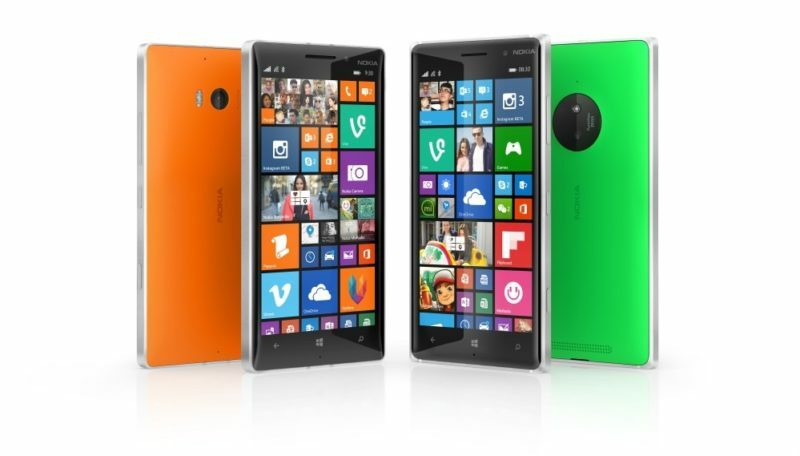 The feature will be added to the Lumia Camera app on Windows Phone 8 smartphones later this year, as part of the Windows Phone 8.1 Update 1 and Lumia Denim operating system updates. A non-flash “auto HDR” function is coming too. 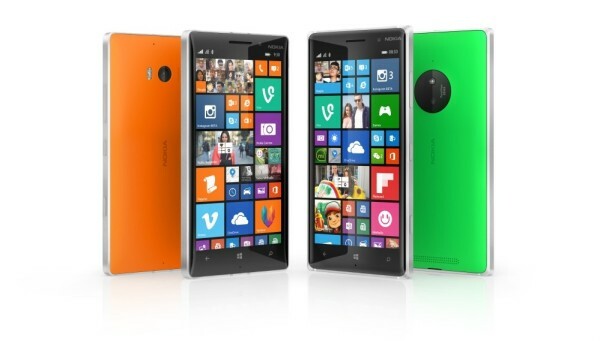 The first handsets to ship with the latest software will be the new Lumia 830, 730 Dual Sim and 735. Dynamic Flash is almost exactly what Qualcomm claimed in January their Snapdragon 805 processor would bring to smartphone photography with “Chroma Flash”, and can also be seen in one of Microsoft’s own patents from 2004.